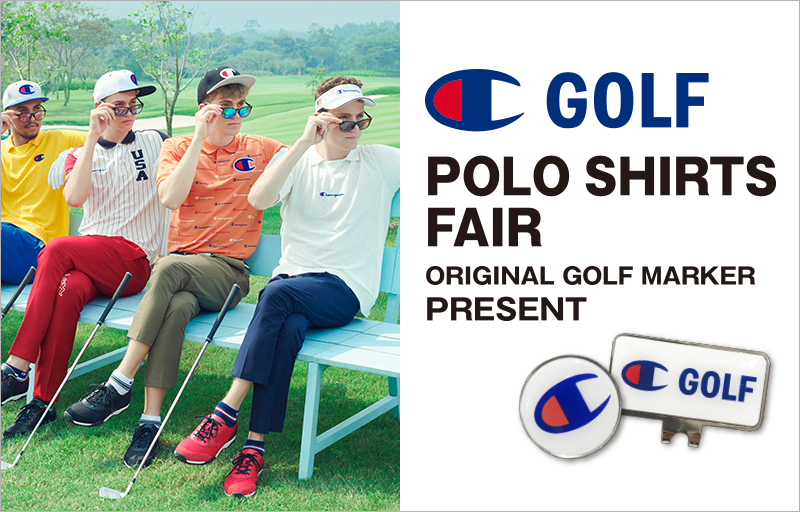 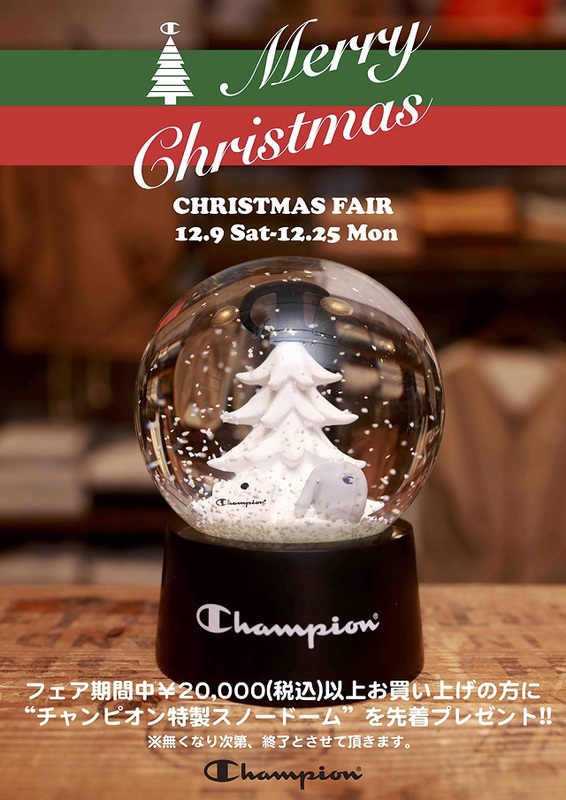 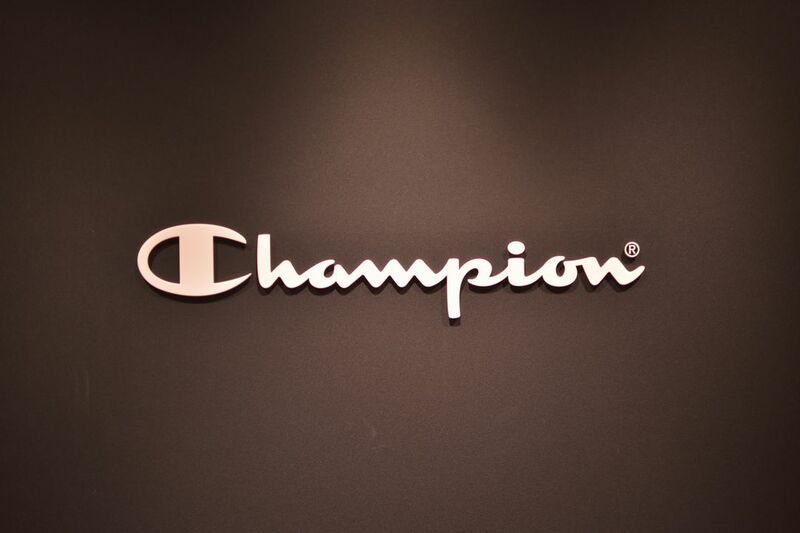 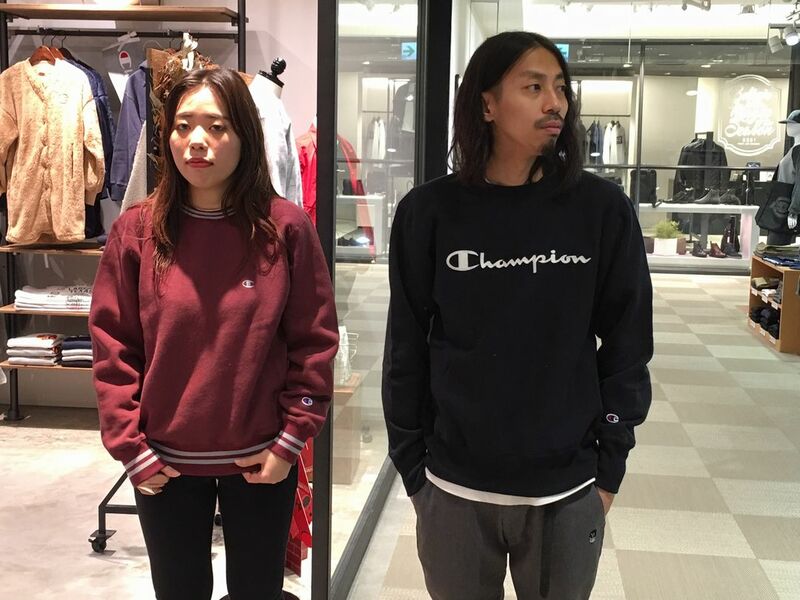 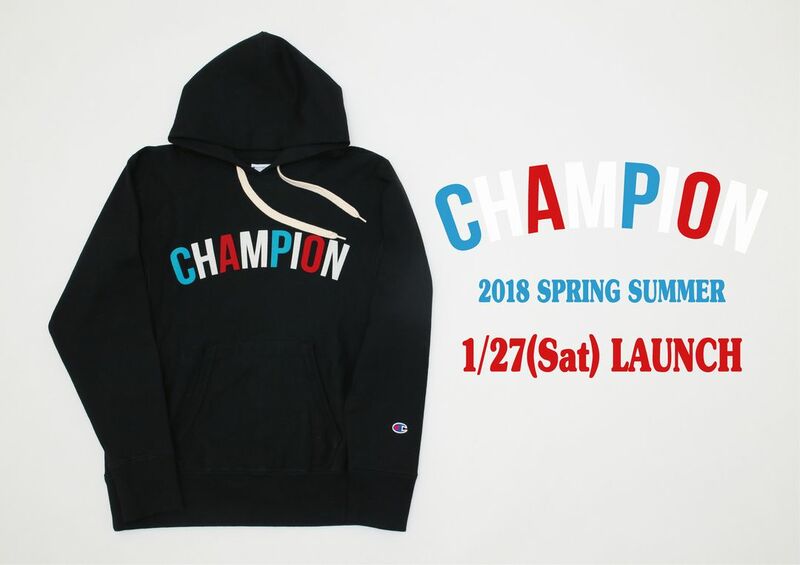 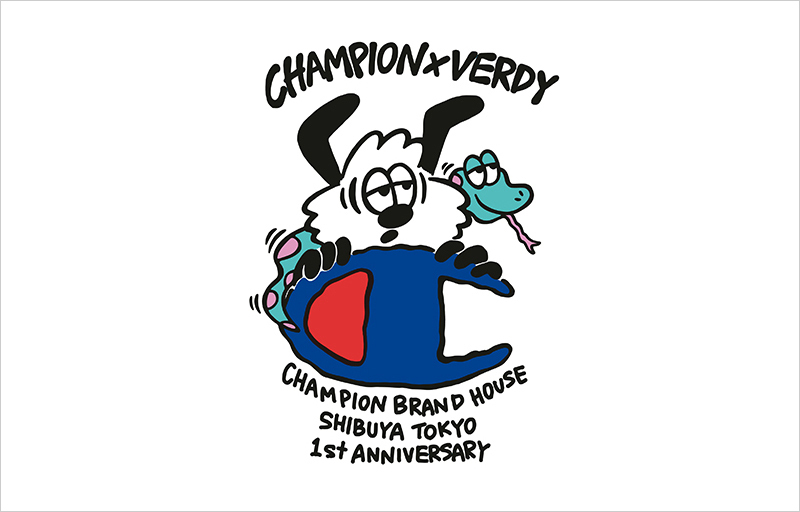 CHAMPION 2018 SPRING SUMMER 1/27(Sat) LAUNCH! 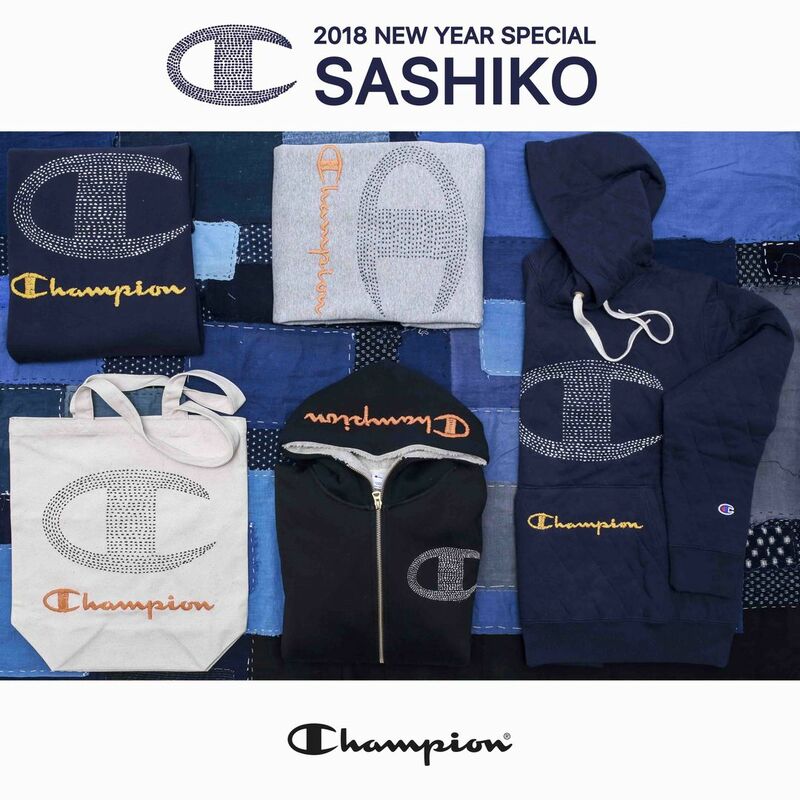 "2018 NEW YEAR SPECIAL SASHICO COLLECTION"
"STORE LIMITED MADE IN U.S.A." 11/25(Sat) Release. 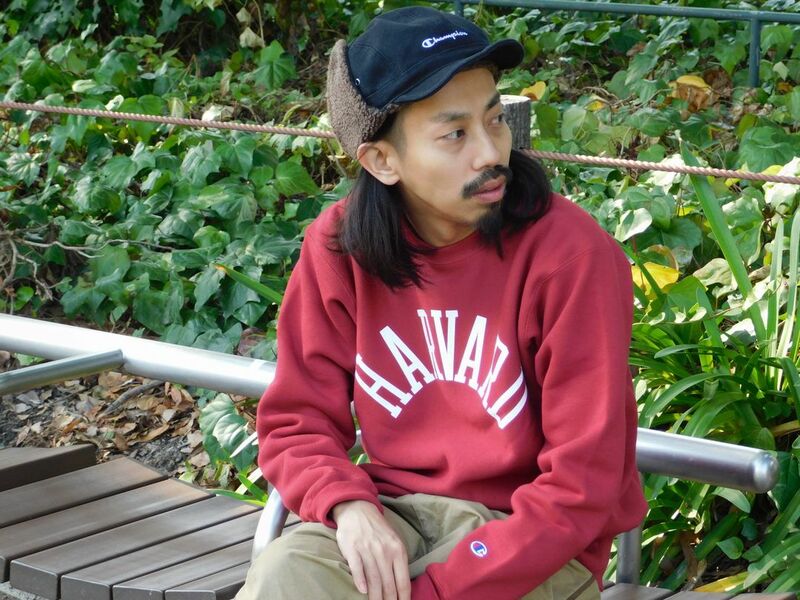 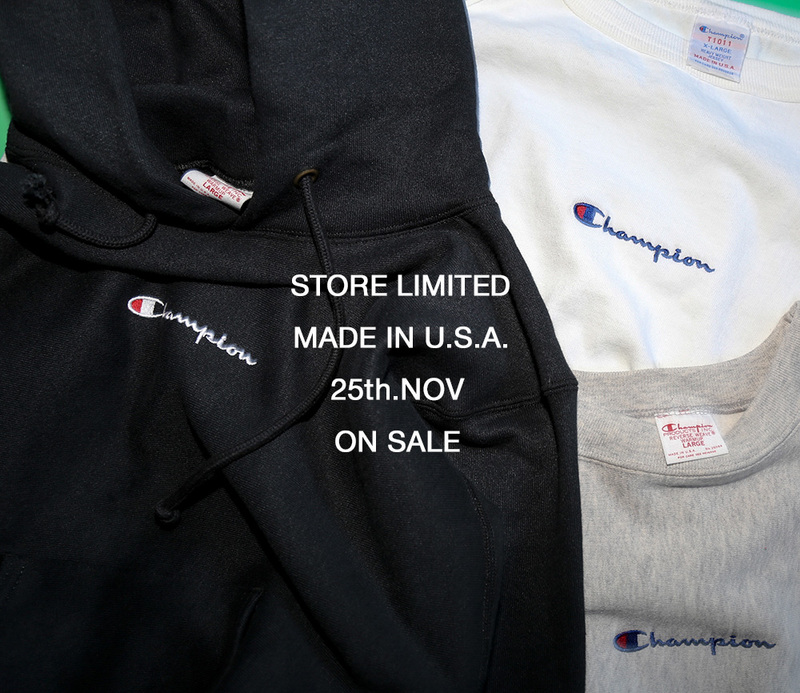 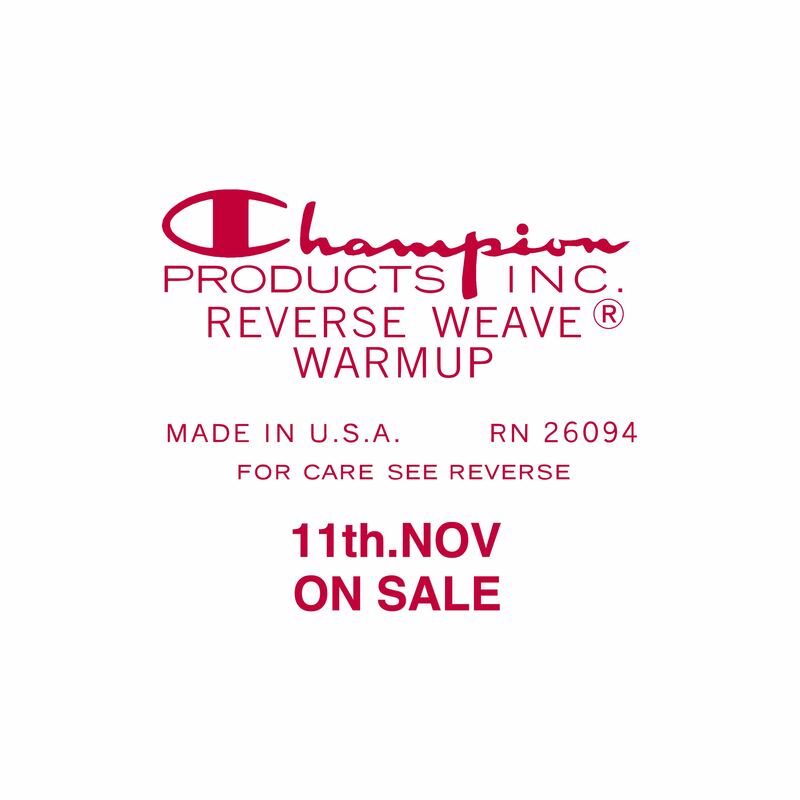 "MADE IN USA REVERSE WEAVE" "COLLEGE COLLECTION" and more... 11/18(Sat) Release!